I love Jamie’s New to the Queue feature because it highlights new things she’s added to her different “to do/ read/ watch/ etc.” lists. This new random feature – called simply On My List – will show off the most recent books, movies, shows, podcasts, recipes, crafts, and other things to make it on my to-do list. 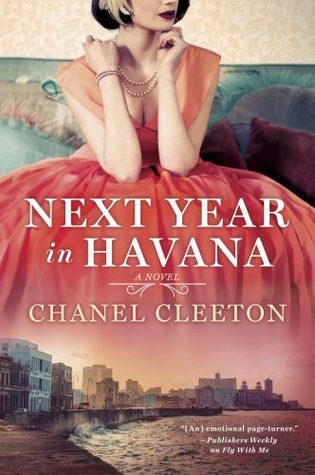 Next Year in Havana by Chanel Cleeton | I’ve seen this book everywhere lately! A lot of my trusted friends have read it or added it to their TBRs, so I decided to go ahead and do the same. It honestly isn’t a very ~Lauren~ book but I’ve been expanding my reading choices a lot more lately. 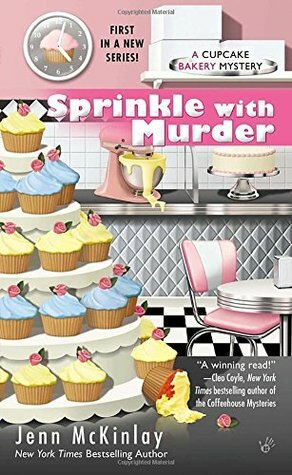 Sprinkle with Murder by Jenn McKinlay | My recent affection for cozy mysteries led me to this one. My local library evidently has a mystery book club and this is what they picked for the upcoming month (I’m not planning to go though). 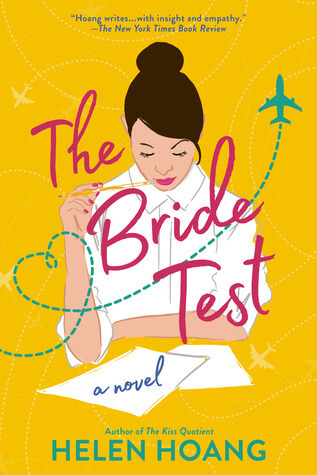 I decided to toss it on my TBR and see how it goes! All the Little Bones by Ellie Marney | I haven’t read her popular Sherlock Holmes-retelling trilogy yet but I hope to. 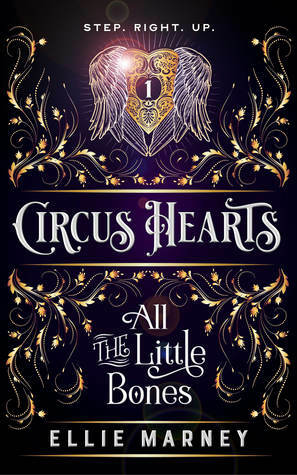 I’ve been into the whole carnival/circus thing since reading CARAVAL but I tend to add them to the TBR and never read them. Hopefully that changes soon because this sounds gooooood. 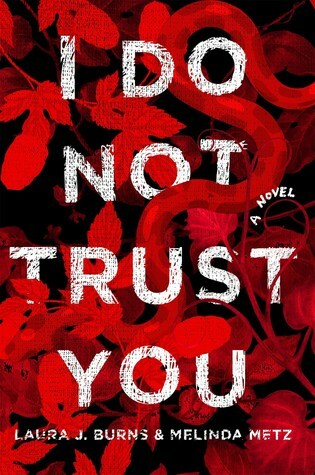 I Do Not Trust You by Laura J. Burns/Melinda Metz | I was evidently invited to read this one via email but for some reason didn’t see it until recently. (Stupid Gmail with their inbox sorting!) 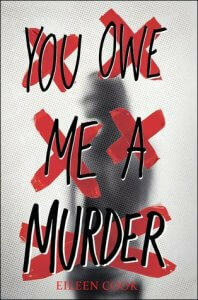 I downloaded the “read now” from Netgalley because it sounded up my mystery/thriller-loving alley right now. 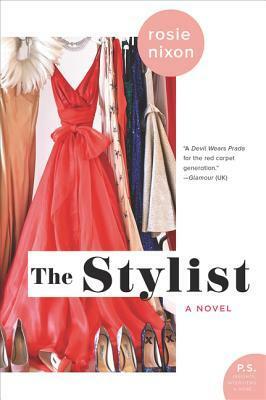 The Stylist by Rosie Nixon | I saw a friend reading this one and even though she didn’t seem to love it, I decided I might give it a shot. 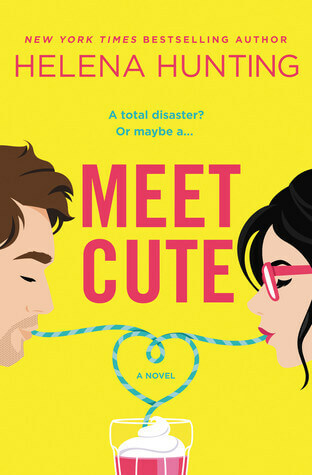 I love the premise involving a Hollywood stylist; any book that gives me a peek into THAT world is likely going to end up on my TBR! 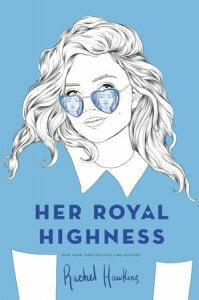 Best Served Cold by Emma Hart | Yes, the adorable ice cream and macaron cover definitely made me add this initially! The plot sounds so cute too though – it’s a revenge story involving an ex and fueding storefronts. 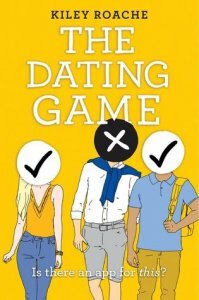 I LOVE books involving small towns and people owning those unique businesses, so add in the likely second chance romance and hate-to-love? I’m down. 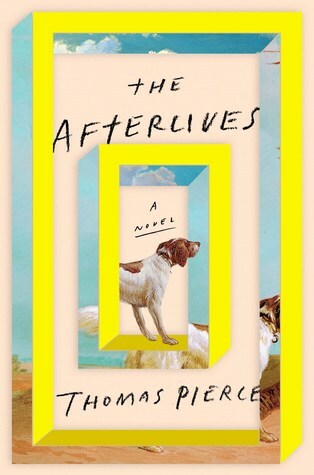 The Afterlives by Thomas Pierce | I’m a big fan of books involving the afterlife, so this is a no-brainer (despite being more literary than I usually read?). 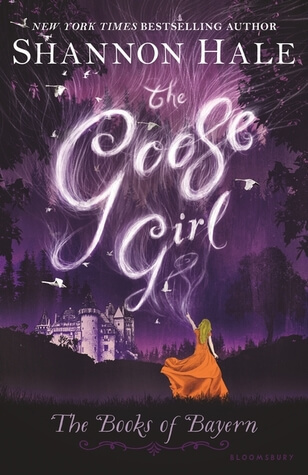 The main character dies and comes back to life without memory of the afterlife… until a ghost appears. 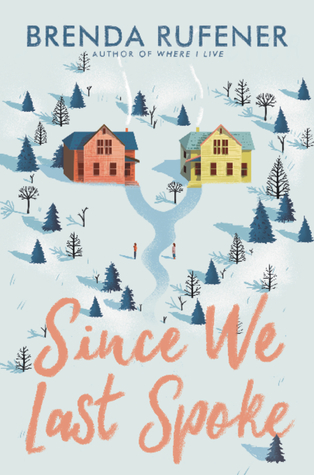 Since We Last Spoke by Brenda Rufener | I’m a fan of the “feuding families” thing and this cover is adorable. Sold. 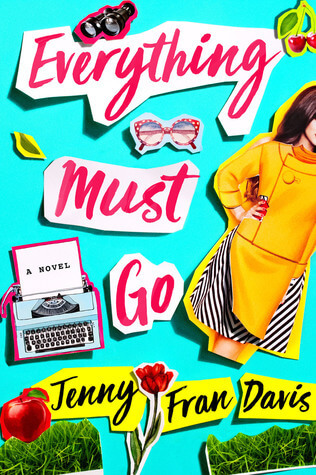 No, but really, this concept of a lot of drama and sadness between neighbors who share a driveway is definitely bound to be emotional (especially with comp authors of Jennifer Niven and Nicola Yoon). 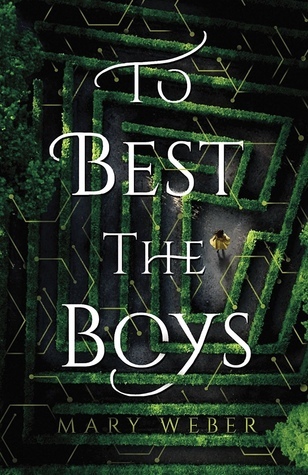 To the Best Boys by Mary Weber | I’m intrigued by this one! 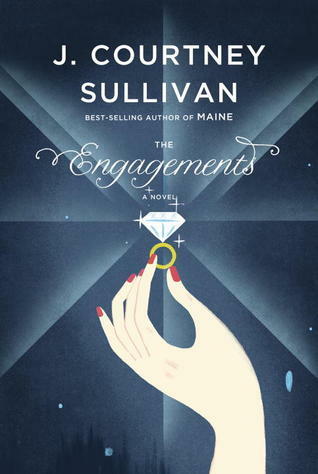 This line at the beginning sold me: “the residents of Pinsbury Port receive a mysterious letter inviting all eligible-aged boys to compete for an esteemed scholarship to the all-male Stemwick University,” but it only got better when I learned that the girls disguise themselves to also enter. 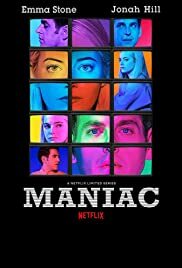 Maniac | I like Jonah Hill and Emma Stone a lot and this seems like a very new and different project for both of them. I’m not big on serious shows quite as much, but clearly (with this list below) I’m looking to expand my horizons. It’s about a pharmaceutical trial that will supposedly fix all of their problems without side effects. Jack Ryan | I keep picking very weird shows for ME; I don’t know why I want to watch this. I like John Krasinski (not as much as everyone else TBH) and am kind of intrigued by the show concept. I keep seeing that people really liked it and it would REALLY be out of my wheelhouse, but we’ll see. I think my dad read the book series? Manifest | Another one that I’m not 100% sure of, Manifest is about the missing Malaysian flight from a few years ago. In this re-imagining, everyone “comes back” after being gone for five years and they have no idea what happened in the interim (meaning no time passed for them). The Chilling Adventures of Sabrina | I watched a few episodes of Sabrina back in my day, so I’m very curious to see how they update this one and change the genre up. It’s a lot darker, I guess, and less of a “family of fun witches” comedy. I mean the new title alone should give THAT away. Charmed | Another rebooted, switched-up witchy show! I actually didn’t watch the original version but I’ve always wanted to. I think I’ll start with the reboot because the lead actresses look excellent and the trailer looks great. Clearly I’m in a witchy mood. 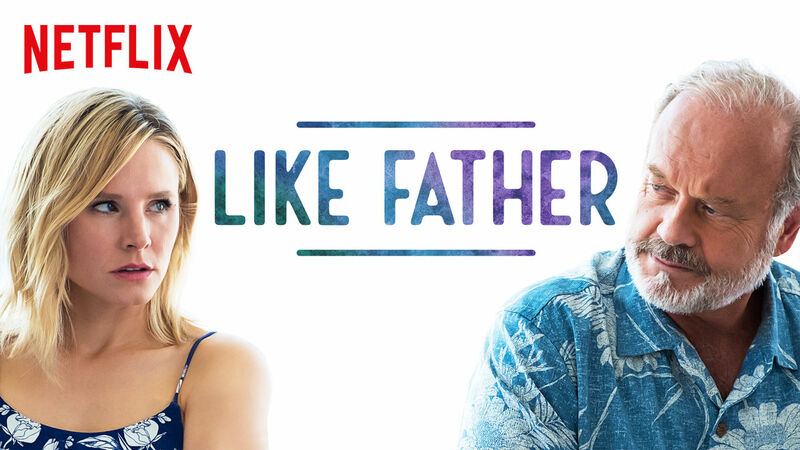 Like Father | I’m definitely a Kristen Bell fan and this looks like a kind of funny, mostly serious movie that’s up my alley. I haven’t seen a lot of conversation about it aside from people expecting something funnier than what they got. I hope this is one of those times where adjusting my expectations is helpful haha. 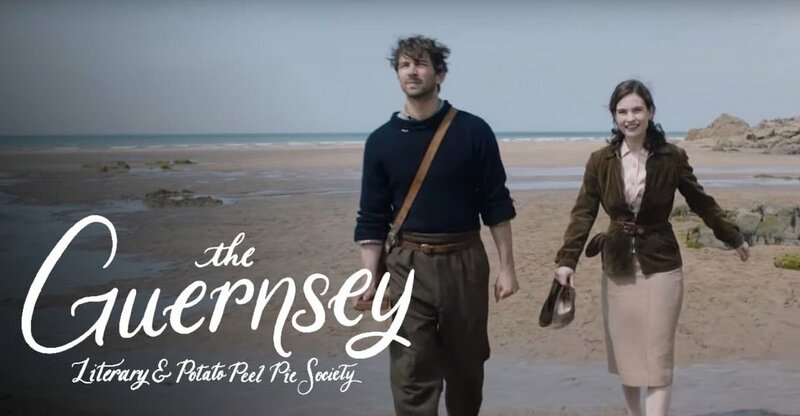 The Guernsey Literary and Potato Peel Pie Society | I didn’t read the book, but now I want to do that AND watch the movie. I have a thing with adaptations where I really can’t watch without reading… even if it’s not a book I’d normally read. I’m excited nonetheless. 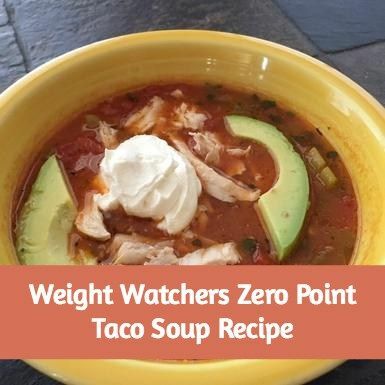 Weight Watchers | I recently joined Weight Watchers and have been working on finding go-to recipes that are low in points. They use a combination of factors (protein, fiber calories, fat, carbs) to determine how many points certain items are. 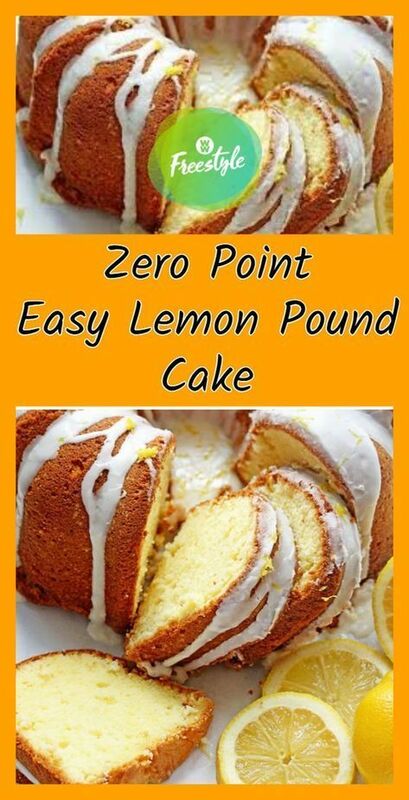 There are lots of zero point items… like, a lot… so that’s been awesome. 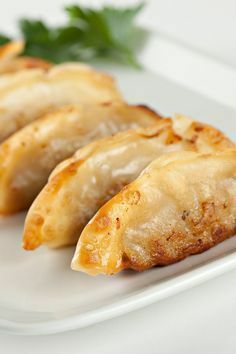 Here are some WW-oriented recipes I hope to make soon: Taco Soup, Vegetable Gyoza, and Lemon Pound Cake. 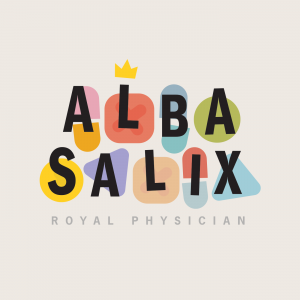 Alba Salix | This one is a fantasy-based podcast about witches, fairies, royalty, and more. It sounds like a really fun one. There are quite a few seasons, stories, and spin-offs set in the world called Farloria. Season one is about the Royal Physician, who shares the name of the podcast and is a witch, as she deals with a new fairy herbalist. 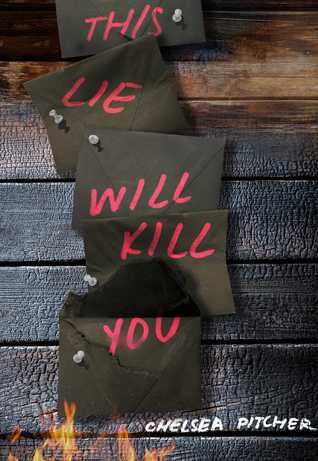 The Amelia Project | This is a fictional podcast based on “The Amelia Project,” a service that fakes its clients’ deaths. The clients are people like cult leaders, politicians and more. I have no idea what to expect from this one but it’s won some awards and seems intriguing! 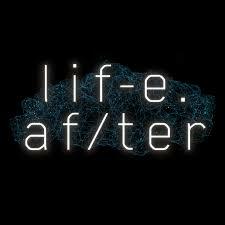 LifeAfter | This podcast reminds me of the Be Right Back episode of Black Mirror (where the woman can talk to her dead husband and then create a “copy” of him to be with her IRL). 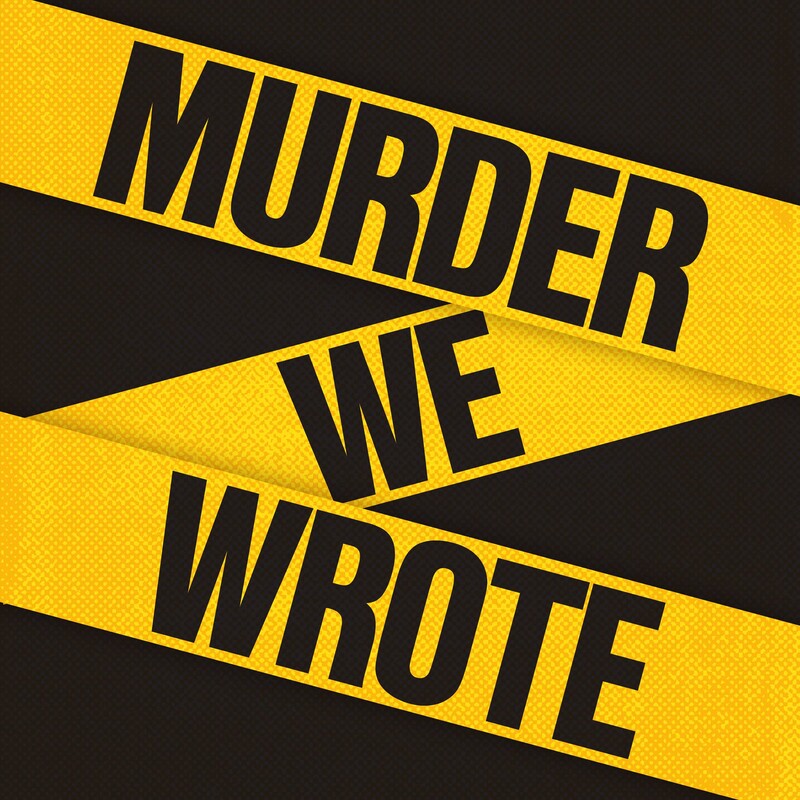 In this podcast, the main character can speak with his wife digitally after her death. 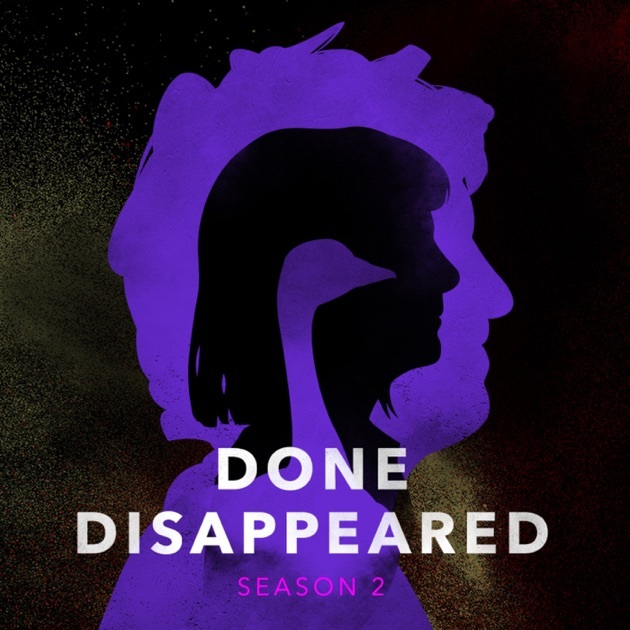 Done Disappeared | This podcast seems similar to the previous one but it involves a lead podcaster and investigator named John David Booter. 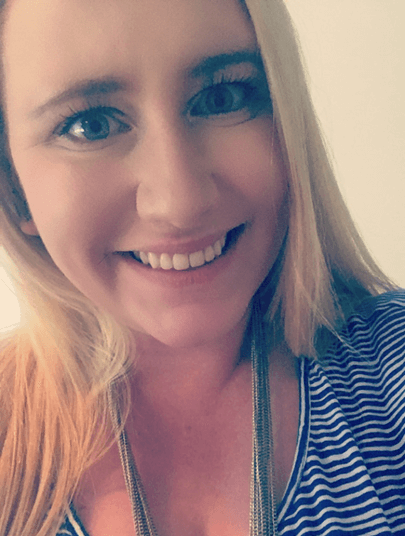 The website is funny and doesn’t offer too much information, but I think it follows a similar format about another fictional cold case. Bryant Class of 2013 | Before my homecoming weekend and fifth college reunion, the alumni group put together a playlist of songs that were top hits during my college years. We listened to it before my friend’s wedding but I haven’t gone for it by myself yet. Middle School Turn Up | This is clearly another nostalgic playlist for me. I saw a friend streaming it on Spotify and had to add it to my list for next. Sometimes you just need to hear those jams from your middle school dances! Lots of great things! 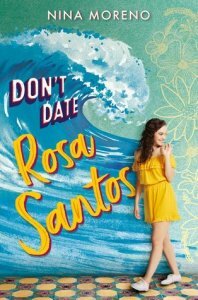 Next Year in Havanna has been on my TBR for a long time now. I liked the first episode of New Amsterdam. I need to get to the rest. 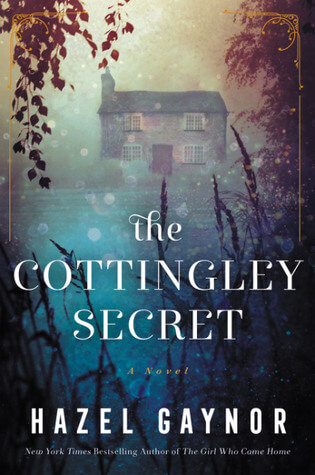 I really liked The Guernsey movie and the audio of the book. Love this post! I’m also looking forward to reading Since We Last Spoke and watching The Chilling Adventures of Sabrina. I officially feel old looking at your Middle School Playlist. I won’t even tell you where I was in my life when 50 Cent came on the scene. HAHAHA. Also, I DO NOT TRUST YOU sounds like a book I would love & I’m TOTALLY watching the new Sabrina reboot. I usually auto-no reboots, but that one looks pretty cool– plus I love Riverdale and it looks so similar. 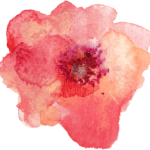 Michelle @ Pink Polka Dot Books recently posted: Broken Things by Lauren Oliver-- She's Baaaaack!!!! YES I AM SO PUMPED FOR SABRINA!! Also I watched LIKE FATHER with Max last weekend and it was actually really cute! 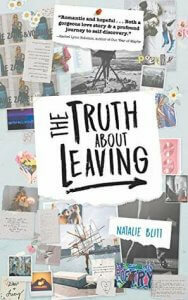 I recently added Since We Last Spoke to my tbr too. Alba Salix and the Amelia Project sounds like my type of podcast, I’ll definitely check them out!